AutoCAD Civil 3D civil engineering software tools support Building Information Modeling (BIM) and help reduce the time it takes to design, analyze, and implement changes. Loop Geometry Tool in the Subassembly Composer: Change loop number values and control repetition. 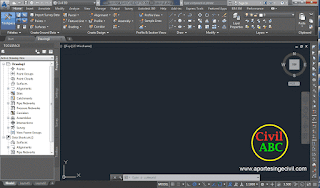 Solids from Civil 3D objects: Create AutoCAD solids in Civil 3D user interface. Crossing pipe labels for profiles and section views: Label pipe crossings in profile and section views. Cross section view control: Specify section direction in the view grid. Point clouds: Enhanced ability to use and display point cloud data. Surface creation from point cloud data: Create TIN surfaces from point cloud data. Exclusionary Catchments: Modify boundaries and flow paths of catchments. 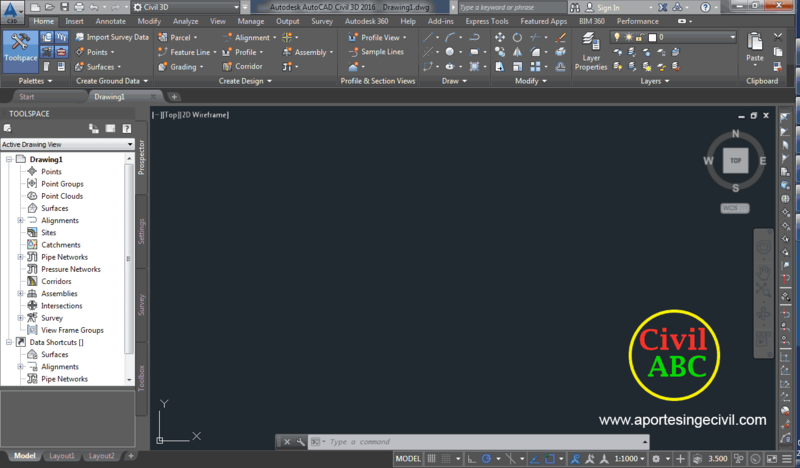 IFC import and export: Import and Export AutoCAD solids to IFC files. AutoCAD Civil 3D with InfraWorks 360: Use preliminary design models inside of Civil 3D. IFC Export: Import and Export Industry Foundation Class (IFC) files. Bring InfraWorks 360 bridges into Civil 3D: Bring preliminary bridge models into Civil 3D. Project Organization Tools for Vault Professional 2016: Display project objects and create data references. Data shortcuts: Replace drawing objects and repair data shortcuts. 9 Comments for "Download AutoCAD Civil 3D 2016 (x64) | English"
PLEASE I NEED The LINK TO DOWNLOAD AUTOCAD 2017 MY EMAIL Chrisowos @gmail.com. thanks.